They’re no long-term fix for stress. Companies selling weighted blankets and celebrities who use them claim the comforters' extra heft can do things like reduce stress, anxiety, and insomnia as well as keep you from tossing and turning throughout the night. The added weight may offer deep pressure stimulation (DPS), a firm but gentle touch that can calm the nervous system. Still, little to no research looks at weighted blankets’ effects on the general population or whether DPS improves sleep. Whether you choose to swap your regular bedding for a weighted blanket is more a matter of personal preference. 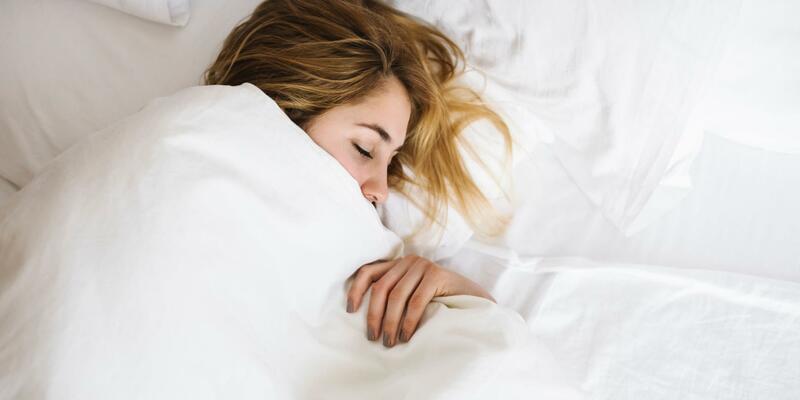 “Some people may like them, just like others prefer to sleep with only light coverings,“ says Jennifer Martin, Ph.D., an associate professor of medicine at the University of California, Los Angeles and a member of the Equinox Health Advisory Board. There’s no harm in using a weighted blanket, but cognitive-behavioral therapy is a more effective and science-backed way to ease chronic stress and anxiety, helping you to sleep soundly at night, Martin says.